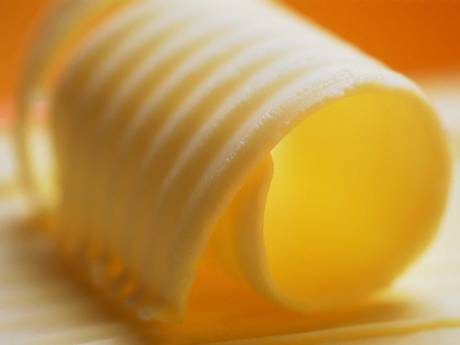 More and more people in the UK are questioning the pointless, outdated fear of fat unprocessed foods and butter. Dr Malhotra, a heart specialist at Croydon University Hospital writes in the latest issue of the respected British Medical Journal that it’s time to bust the myth that saturated fat has anything to do with heart disease. Both The Independent and BBC One Breakfast report on this today. In the BBC One Breakfast program this morning Dr Malhotra is also looking at the Swedish LCHF lifestyle, mentioning that Sweden recently became the first western country to change their nutritional guidelines on the review of 16.000 studies saying the low carbohydrate diet, the one which is higher in fat, actually is healthier for weight loss and improving cholesterol profile. Also Mail Online covers the Swedish Low Carb High Fat lifestyle and refers to the recent report from the Swedish expert committee saying a low-carb diet is most effective for weight loss. Mail Online: Is a high-fat diet GOOD for the heart? It’s so exciting seeing more and more people denouncing the “studies” that indicated saturated fat was bad for the heart…. Viva la butter!